This Chutney is rich and mellow. 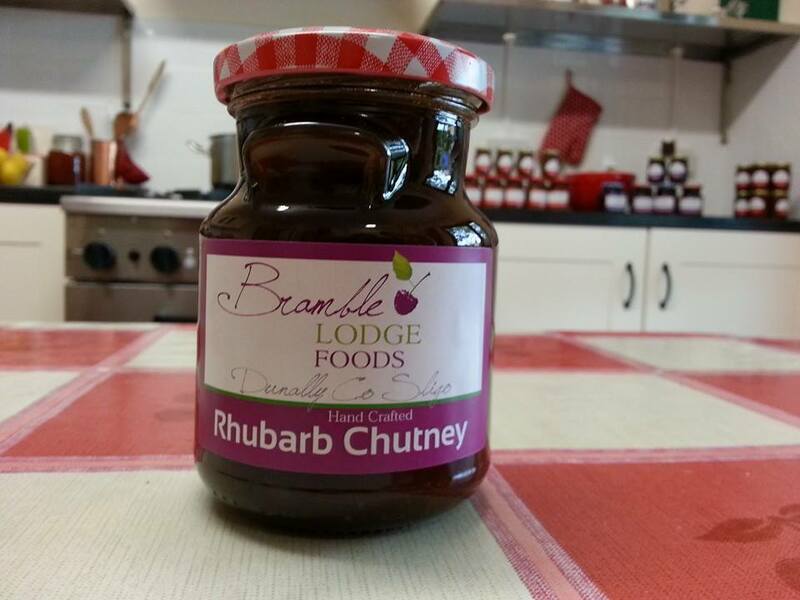 A blend of Rhubarb with raisins and onions and spices. The spices allow the flavour of the rhubarb to come through. Great on any Salad plate and especially good on a nice crusty slice of bread, some cheese and melted under the grill.